Take yourself one step closer to that crown you truly deserve. With eye-catching polish, amazing workability, and (most importantly) ultimate height, this combo proves you don’t always need a castle to be royal. 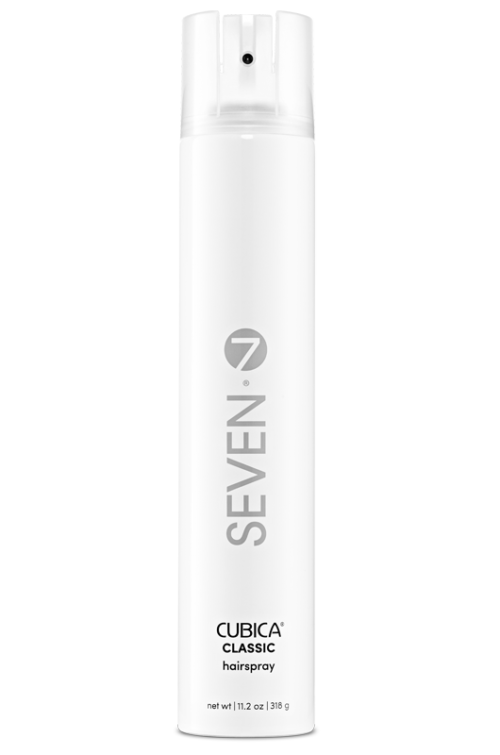 Cleanse and condition hair using your favorite SEVEN shampoo and conditioner set. Prep hair with 10-20 sprays of SEAL, combing through with a wide tooth comb. SEAL is a must-have for everyone, sealing the cuticle, locking in moisture, and evening out porosity for the perfectly prepped locks. 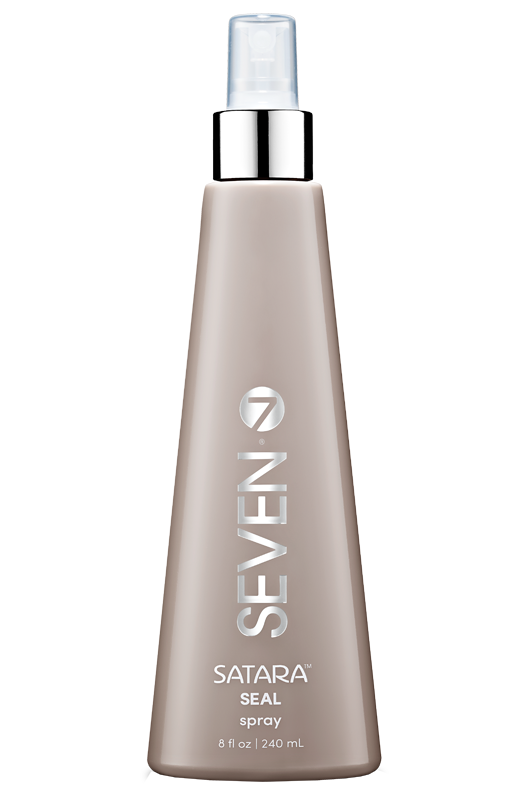 Bonus, SEAL contains hops extract to repair damaged hair and enhance shine and softness. Pump out two golf ball sized poufs of MOUSSE and work from roots to ends. 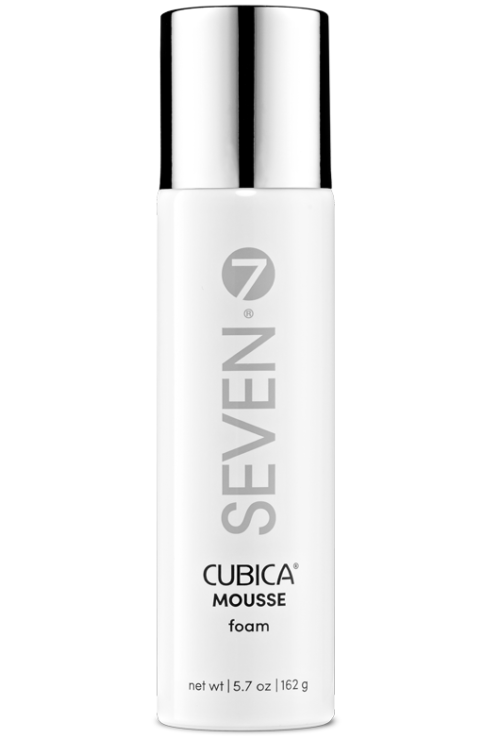 Our MOUSSE is incredibly lightweight, adding shine and volume for touchable dimension and definition. Squeeze a quarter size dollop of STYLE cream into your hands and rub to warm. 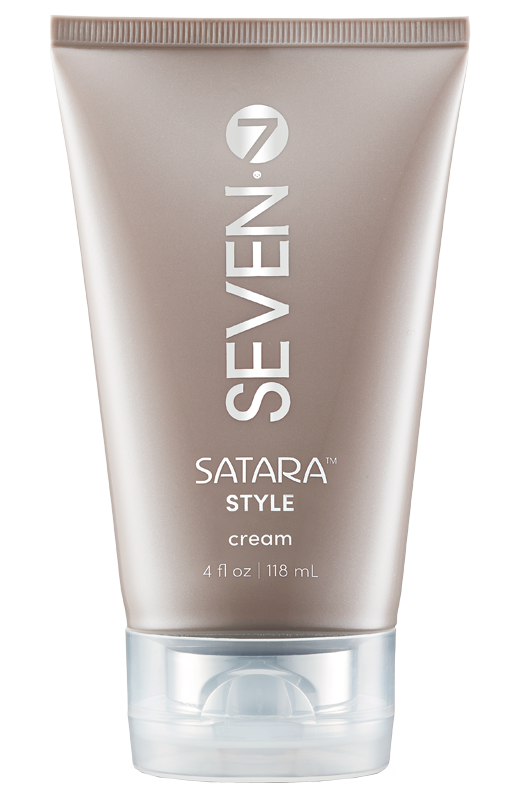 STYLE cream is a SEVEN all-star! Naturally crafted with ginseng root extract to invigorate the scalp and hair follicle, and bamboo extract to promote shine and stimulate hair growth. STYLE lends bouncy hold to curls and gives straight hair backbone. Apply from mid-shaft to ends and tousle hair. Style hair as normal with either a round brush for volume or finger dry and set with Velcro rollers through the crown for extra height. 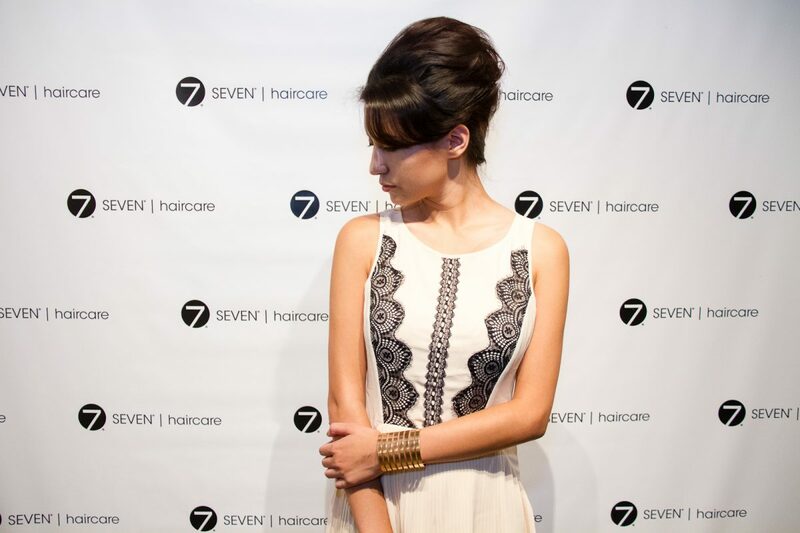 Finish this look with CLASSIC hairspray for a medium touchable hold!